Dulwich lies within south London, with almost all of the town located within the borough of Southwark but with a small section crossing into Lambeth. Green and idyllic, Dulwich is often considered a place to enjoy peace and quiet without travelling too far from the city. Dulwich Park and Dulwich Picture Gallery, the oldest public gallery in England are popular hotspots.The South Circular provides direct road access and there are a number of train stations serving the area too. 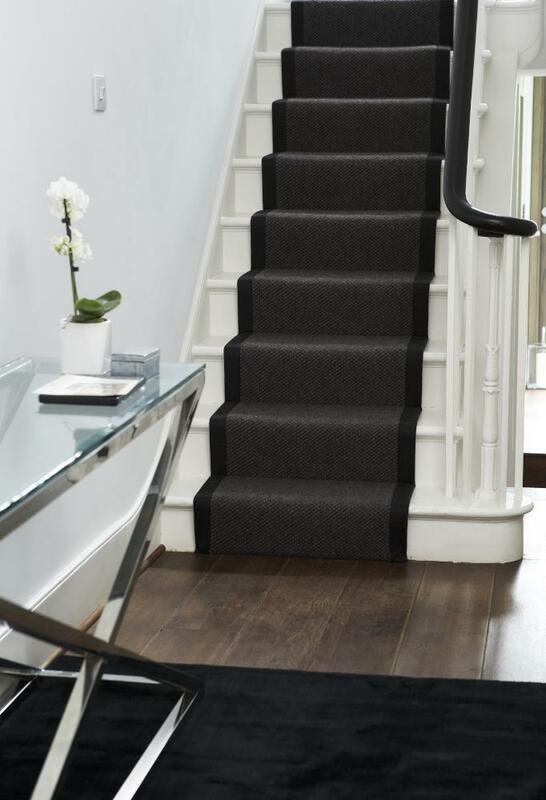 If you've the notion to install new Dulwich carpets, or to replace your existing carpeting, then we hope that you will think about using the services of us here at Cherry Carpets. We hope to persuade you that replacing your existing carpeting or buying new carpets will not cost you a tremendous amount – at least it won't at Cherry Carpets. 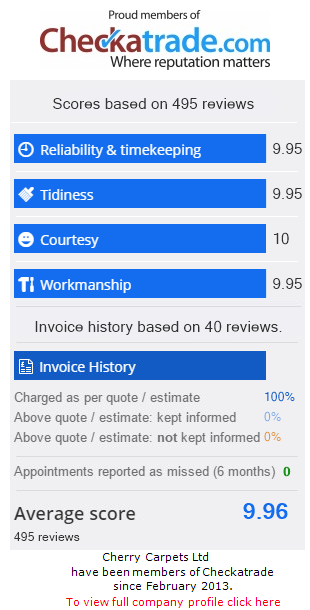 We have the unique situation in that we don't have a showroom to look after, or a high-street retail outlet, which means we can offer our services at lower prices than most of our competitors. 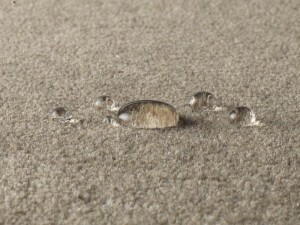 Your search for Dulwich carpets should end at Cherry Carpets! Over the time we have been in business, we have supplied carpets and carpeting services for countless clients, which is why we understand that every home has different carpeting requirements. In order to please as many people as we can, we keep in stock a very wide range of styles, designs and colours of carpet. Hopefully, no matter the current décor of your home, we are able to provide you with carpets that will enhance the appeal of your residence. We can also help with a little inspiration. 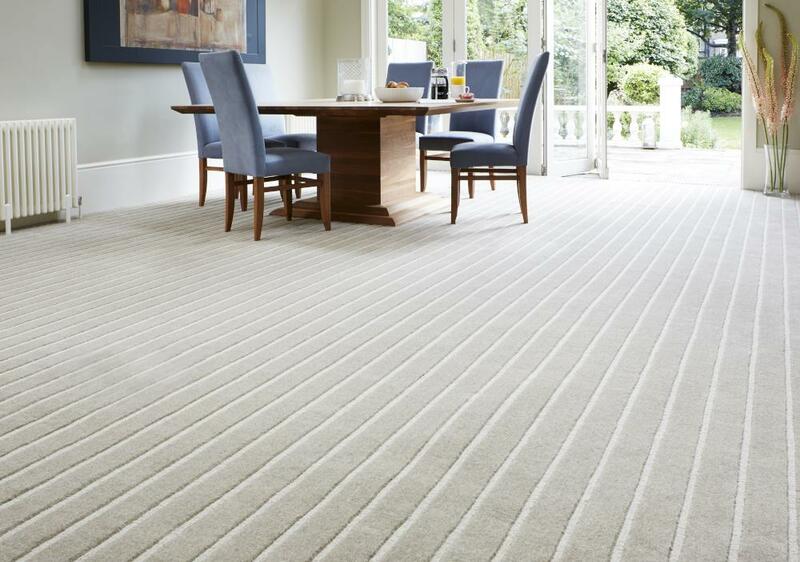 We're experts when it comes to all manner of carpeting issues, and we have the expertise and experience to be able to offer you reams of advice when it comes to carpets. 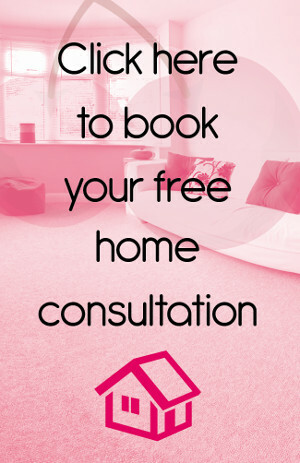 Just get in contact with us to arrange a free consultation. We will come and visit you, and you can discuss your expectations with us. Once you've given us a firm idea of what it is you are seeking, we'll provide you with a free quotation that comes obligation free. 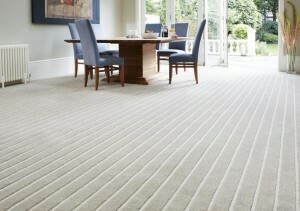 Your options when it comes to carpeting are influenced by the specific room where you are having carpets fitted. For bedrooms, home offices and lounges, a comfortable, thick carpet will feel great under your feet. Thick carpets are brilliant for rooms in which people are likely to remain seated within. 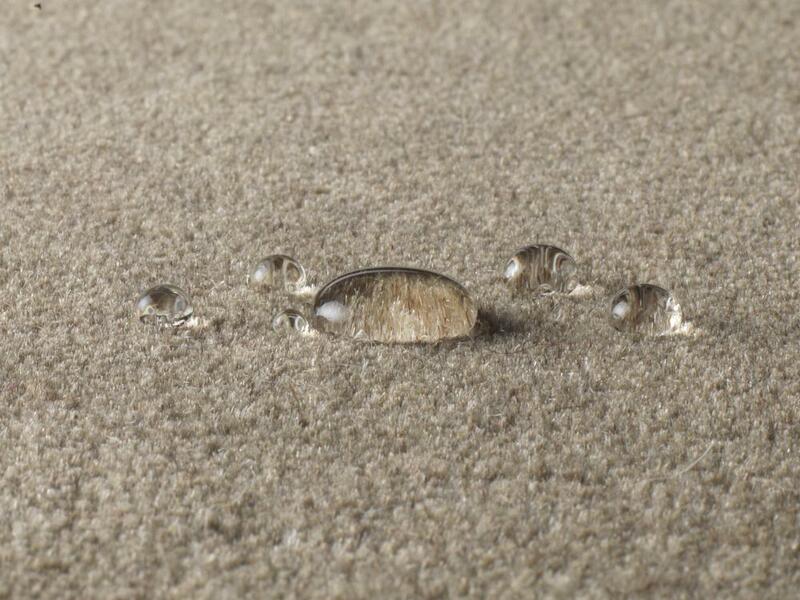 Thick carpets are not suitable for rooms with a lot of traffic such as hallways and landings, or rooms where your carpets will soon become discoloured because of spillages - such as bathrooms, kitchens, or children's bedrooms. If you need carpeting for rooms that do see a lot of traffic, then Berber carpeting is the go-to choice. 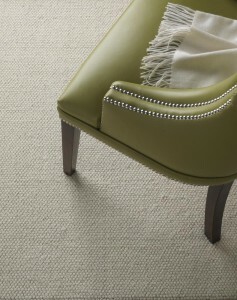 Berber carpets are tough and hard-wearing, and are designed to be practical yet still look attractive. They are also extremely easy to maintain – all they need is a weekly vacuum and the occasional wash and they will hold you in good stead for years! Our stockroom is filled with carpets of all shapes and descriptions, and we only stock carpets from names that we know we can rely upon – brands such as Axminster, Max Heuga, Telenzo, AW Carpets, Culpeck, Mr Tomkinson and Cormer Carpets. We also only supply underlay from trusted firms – names such as Ball & Young, Duralay, Cosi and Exifloor. What are you waiting for? If you are on the hunt for Dulwich carpets at competitive prices, then call us here at Cherry Carpets on 020 8249 9726. Alternatively, you can email us at info@cherrycarpets.co.uk.